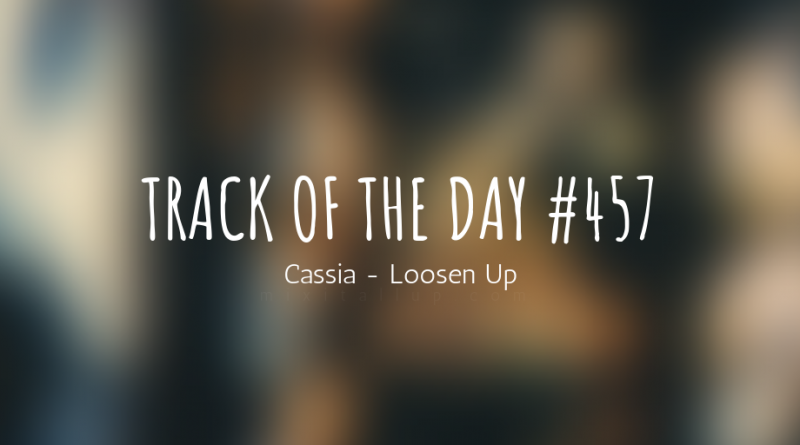 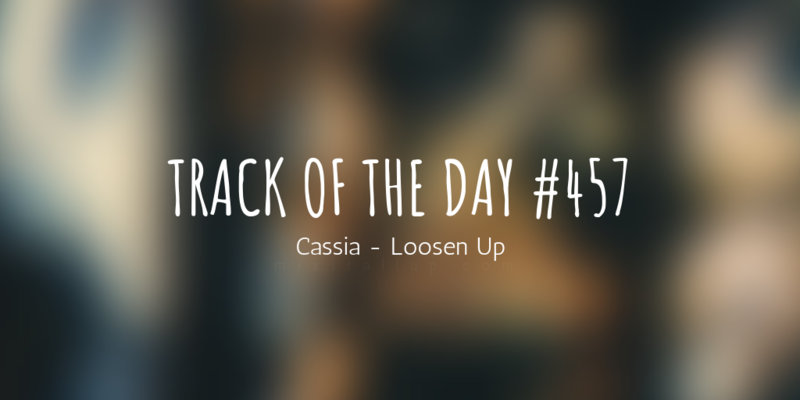 Just in time to head out on tour this October, Macclesfield band Cassia have just released their latest single ‘Loosen Up‘, an end of summer tune with a relaxed vibe to it. 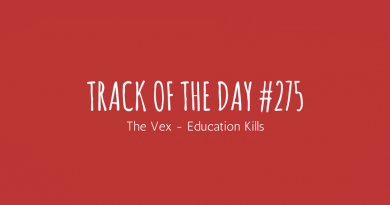 The track has an exotic, island feel to it regarding the percussion and the vocals have a charm to them that makes you want to join in, even if you don’t know the words. 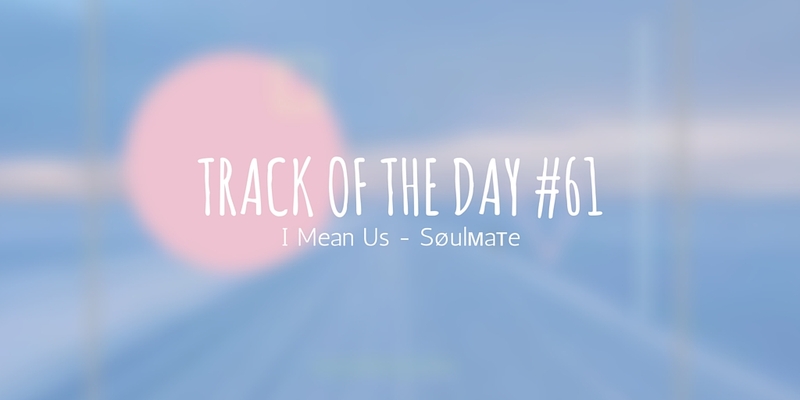 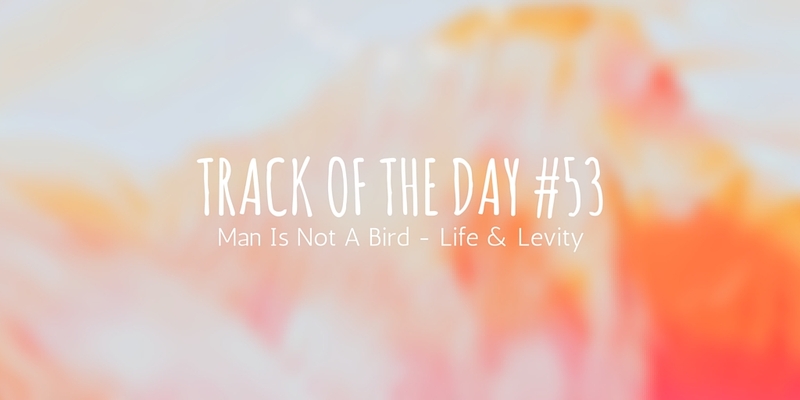 Melodically speaking, it’s definitely one for fans of Vampire Weekend as well.